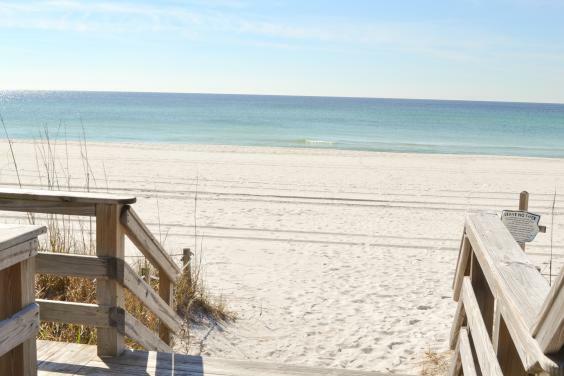 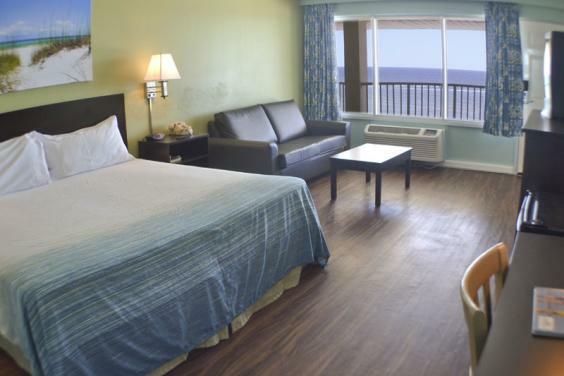 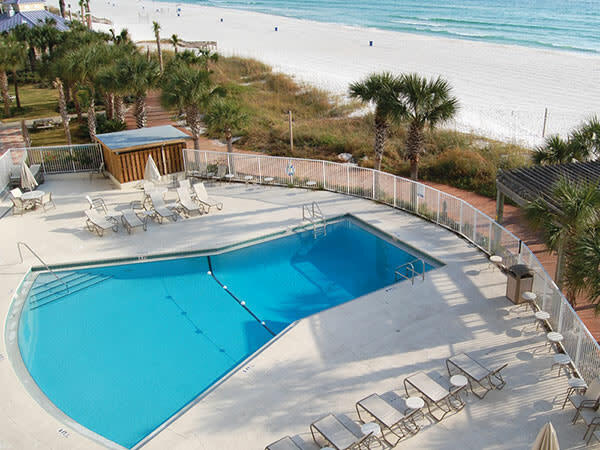 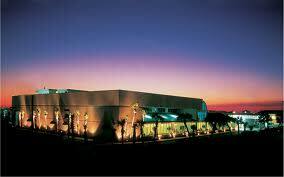 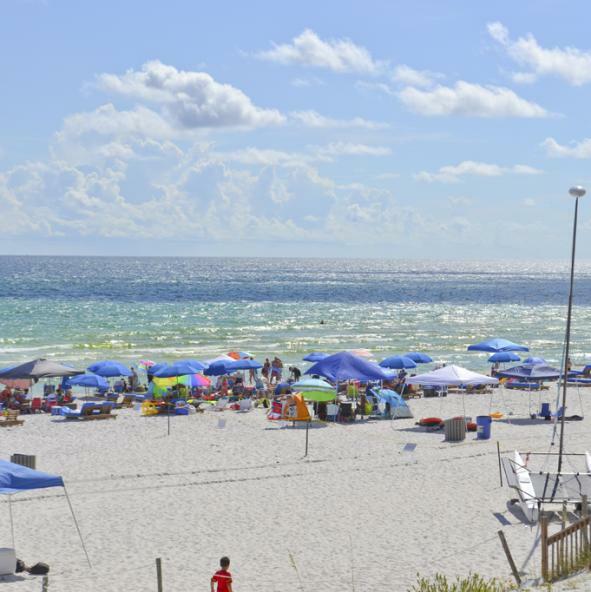 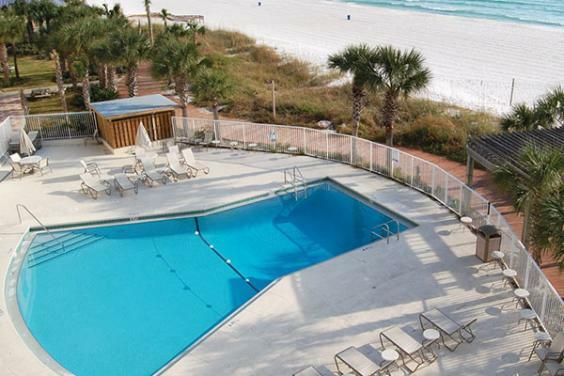 Boardwalk Beach Hotel & Convention Center is an affordable beachfront hotel, rich in the history of Panama City Beach. 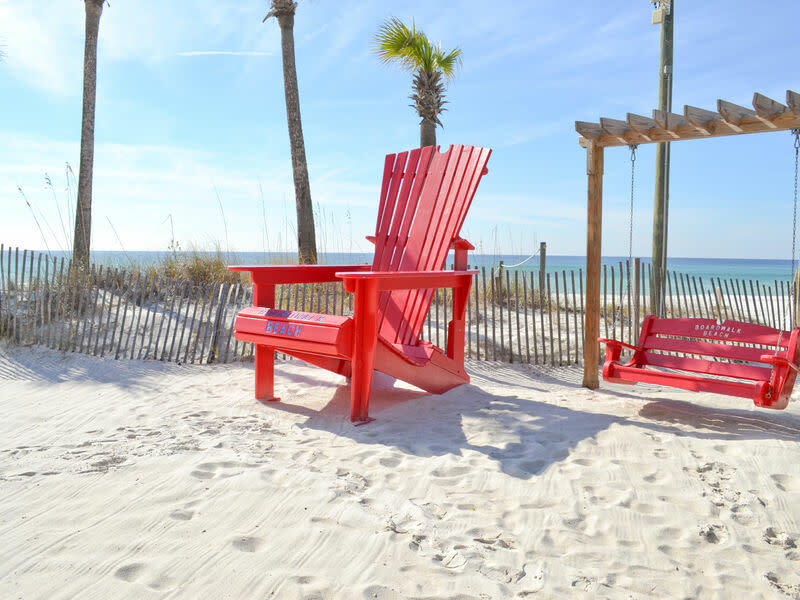 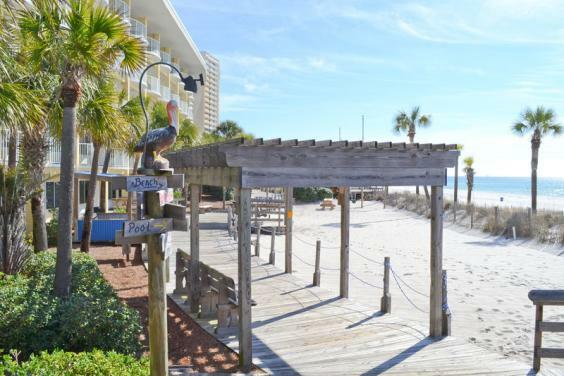 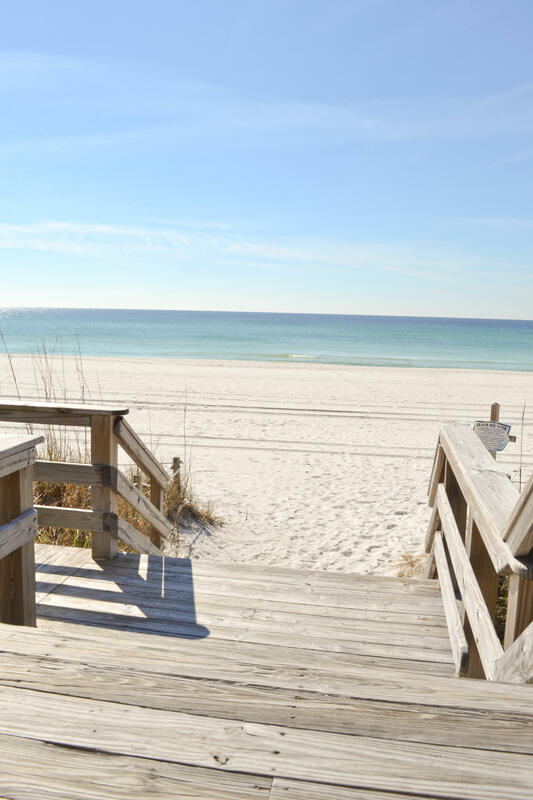 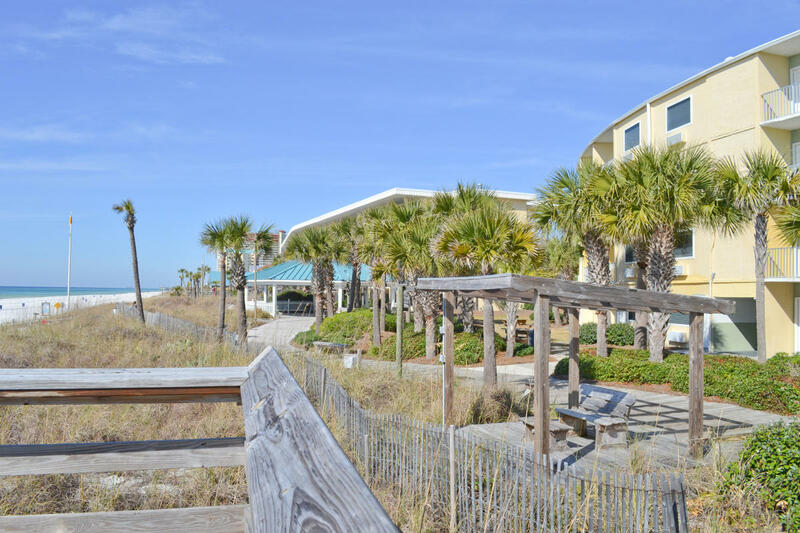 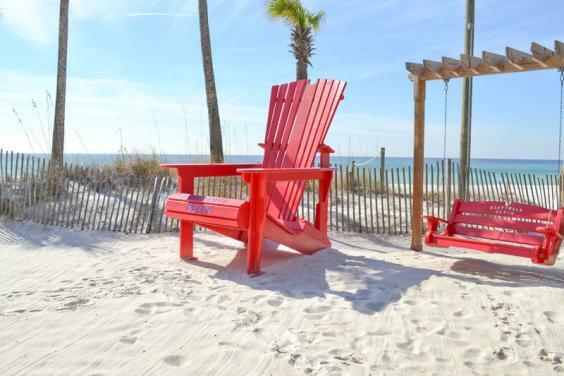 This centrally-located hotel is the perfect spot for a relaxing beach vacation that won't break the bank! This beach hotel does everything to help you make most of your trip, by featuring numerous amenities like: beach-side tiki bar (Under the Boardwalk Bar & Grill), food court, sports bar (Rusty Anchor Bar & Grill), arcade, high speed wireless internet, 2 swimming pools, spectacular views of the beach and the only convention center on the beach! 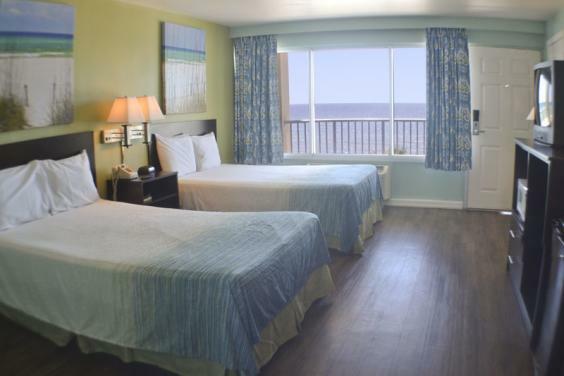 Reservations can be made by calling 800-224-4853 or at BoardwalkBeachResort.com. Available Group Meeting Space includes: 40,000 square foot indoor & outdoor meeting/venue space, on-site catering and event planning. 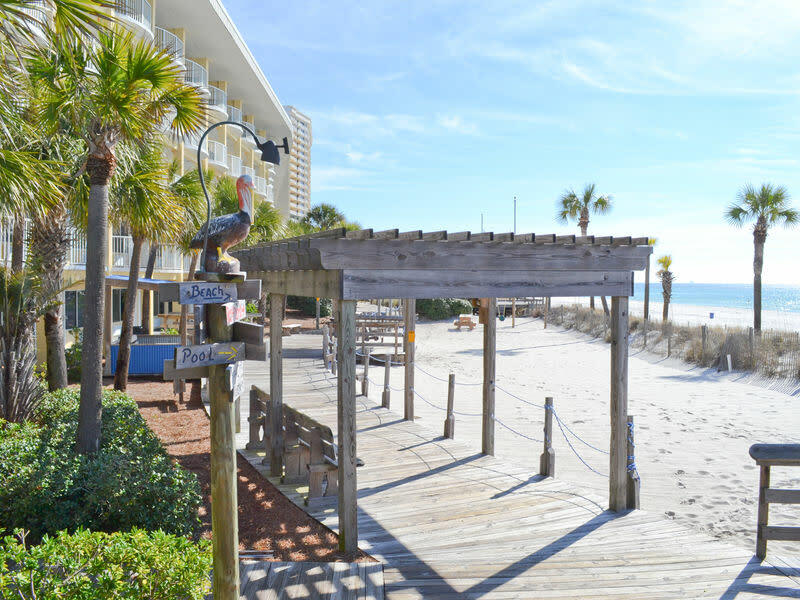 9,000 square foot beach-front open air pavilion - perfect for weddings! 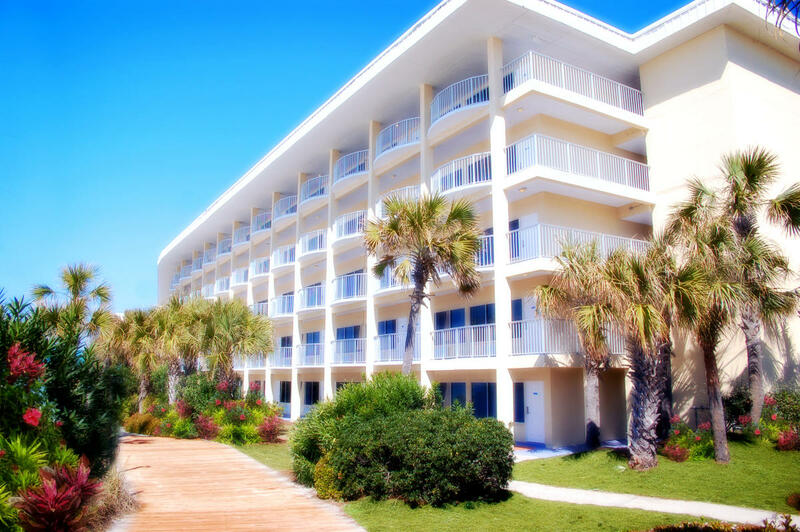 Call our sales department (850-230-4630) or fill out our online RFP, and let's talk about you hosting your next event at the Boardwalk Beach Resort Hotel & Convention Center!